Our children are of the elite of Africa are too much spoon feed with everything to the extent they cannot think on their own. Everything dad and mum are reference. From childhood they are awakened up, encouraged to bathe , encouraged to eat , supervised as they dress up and when doing home work and dropped in school for the teachers to carry on with spoon feeding exercise . The too much spoon feeding is making our children failures in life. We have to do what we are doing with a discipline in our mind that we are handling a parent and leader of tomorrow. Your role as a parent is only to guide the child to grow into an independent person. Dr Shefali Tsabary says a baby really is.an independent human that will grow up with their own personality, characteristics, talents, intelligence and every human trait imaginable. The baby can be likened to an empty vessel , ready to be filled with influences, cultures and traditions which can only be obtained from the parents and siblings and also the village where they were born. I deduced that it is the ongoing filling and refilling of the vessel that is in fact the ‘discipline’ that is crucial to that human growing up to be who they are. To succeed in life you have to learn to swim in deep waters on your own. You have to teach yourself to ride a bicycle. You have to teach yourself to climb trees and mountains. You have to teach yourself to read books .You have to be determined on your own move. Few of us both to teach our children how to use a phone! But there is no child who is not an expert in the use of the phone. I am sure you know what children do to toys! They dismantle and assemble them. We should therefore be encouraging more of dismantling and assembling. I know we get annoyed when our children spoil things in home! You would like to have a child who has never spoilt anything? 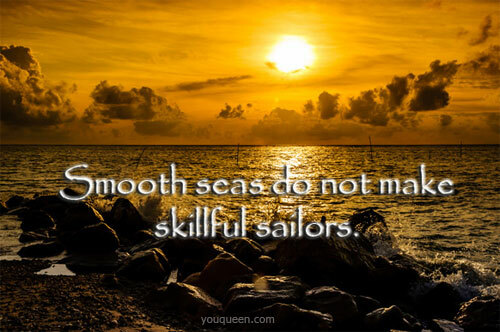 Smooth waters are dangerous as they do not teach us anything. We learn through the challenges we encounter on a daily basis. Therefore our children should left to meet head with challenge. They may mess up but so what. 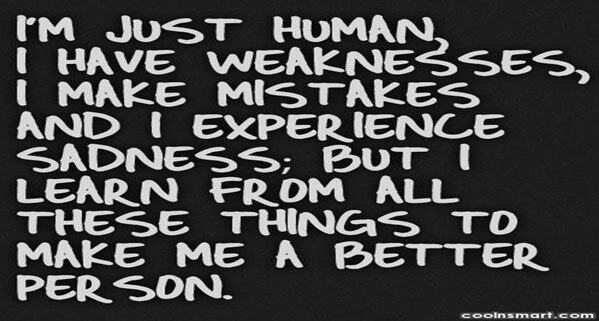 We learn through mistakes. 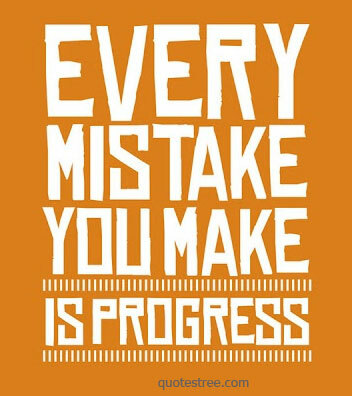 You can only learn you moving forward through your mistakes. No two people will apply a principle in exactly the same way. 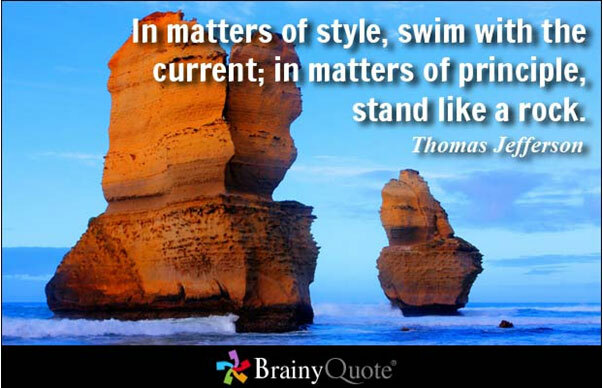 Therefore do not expect your child to adopt your style of application of principle.